At a symposium on occupational safety and health organised by the Lagos State Safety Commission, Lagos State (Nigeria) governor Akinwunmi Ambode stated his administration's intent to begin penalising organisations which do not take steps to avoid preventable injuries and deaths in their workplaces. Ambode also declared the state government's commitment to Vision Zero, a campaign which aims to eliminate workplace death, injuries and illnesses worldwide. 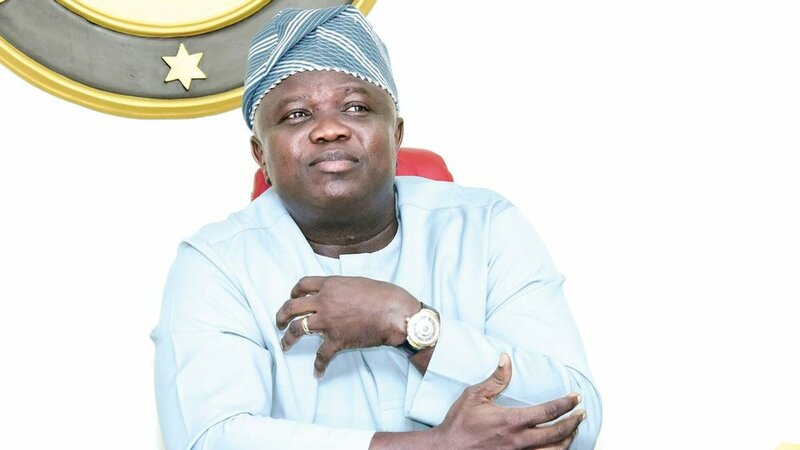 Said Ambode, "The current status of Lagos State as the industrial and commercial nerve centre of Nigeria and the West Africa sub-region, as well as its ranking as the 5th largest economy in Africa, with a projection to become the 3rd largest in 2020, requires that special attention be given to safety concerns." The state plans to improve workplace safety via increased monitoring efforts and enforcement of health & safety rules and regulations. Read more here.